The demand for high-speed data communications is rapidly increasing, changes to transmission speeds and expansions in data center capacities may spur this trend. Therefore, the market is ready to move to 25G and 100G switches, which can be built in new configurations for large cloud service providers and data center owners. This article mainly analyzes the trend of 25G/100G date center and finds the changing network architecture, and consequently provides the 25G/100G switches solution for data center. According to the research, the majority of revenue growth in the data center is predicted to come from 25G and 100G, while 10G and 40G will both increasingly decline. That means 25G and 100G will drive upgrades for data centers. At the same time, the data center is migrating towards 25G and 100G across both enterprises and cloud providers. Besides, another market research report from Information Handling Services (IHS) shows that the 25G/100G architecture is attractive to large cloud service providers and enterprises, because they look forward to migrating from 10G switching with 10Gb switch to 100G switching and 25G server connectivity in the data center. All in all, data center connections are moving from 10G/40G, to 25G/100G, which means 25G is the new 10G while 100G is the new 40G. The traditional data center architecture uses a three-layer topology, which is designed for using in general networks, usually segmented into pods which constrained the location of devices such as virtual servers. The architecture consists of core routers, aggregation routers (distribution switches), and access switches. The access layer runs from the data center to the individual nodes (computers) where users connect to the network. The design of this model builds a predictable foundation for a scalable data center network, but considering the current demand for network, it is not an ideal choice. As a result, there is a swift shift to leaf-spine topology architecture. 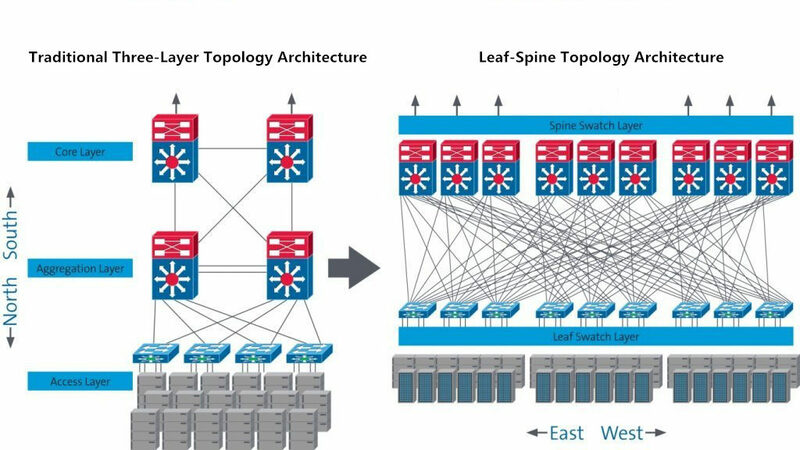 The leaf-spine topology architecture is a streamlined network design that moves data in an east-west flow. The new topology design has only two layers – the leaf layer and spine layer. The leaf layer consists of access switches that connect to devices like servers, firewalls and edge routers. And the spine layer is the backbone of the network, where every leaf switch is interconnected with every spine switch. Therefore, the leaf-spine switch layer is critical to deliver maximum scale and performance. Compared with the three-layer topology architecture, leaf-spine topology allows all connections to run at the same speed, and the mesh of fiber links creates a high-capacity network resource that is shared with all attached devices. 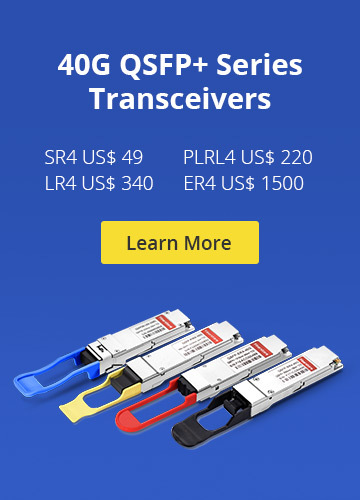 To meet these growing trends in 25G & 100G Ethernet connectivity in data centers, FS have launched 25G/100G data center switches for different needs. S9000-48B6C provides 48 SFP28 ports plus 6 QSFP28 ports, which is suited for data center environments in either leaf or spine deployments. A total of 1800Gbps capable ports are supported. It delivers superior low latency and power efficiency in a clean PHYless design, while offering high reliability features such as redundant and hot swappable power supplies and fans in forward and reverse airflow configurations. One of the important points is that S9000-48B6C 25GbE open networking switch is with licensed Cumulus Linux network operating system (OS) and offers zero-touch OS installation using an open networking install environment (ONIE) loader. S9000-32C offers up to 32x100GE Ethernet ports–3.2Terabits per second–in a 1 RU footprint. 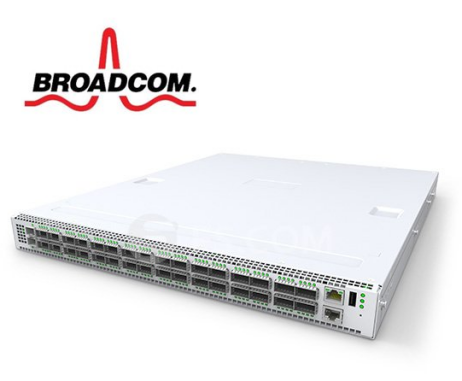 Designed with top performance in mind, S9000-32C provides line-rate, high-bandwidth switching, filtering, and traffic queuing without delaying data. Redundant power and fans along with numerous high availability features ensure that S9000-32C is always available for business-sensitive traffic. Similarly, the operating system (OS) of S9000-32C 100GbE open networking switch is Cumulus Linux networking OS, which enables users a seamless migration to network modernization for network virtualization and automation. 25G/100G is the main trend for data center, which can provide large cloud service providers and data center owners with a fast, predictable, scalable, and efficient communication in a data center environment. 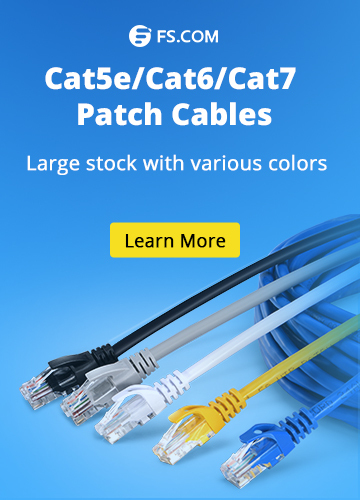 I hope this article can help you know more about 25G/100G data center switches. Data Center 25G/100G date center, FS 25G/100G data center switches, leaf-spine switches, Open networking switches. permalink.